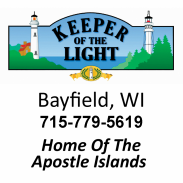 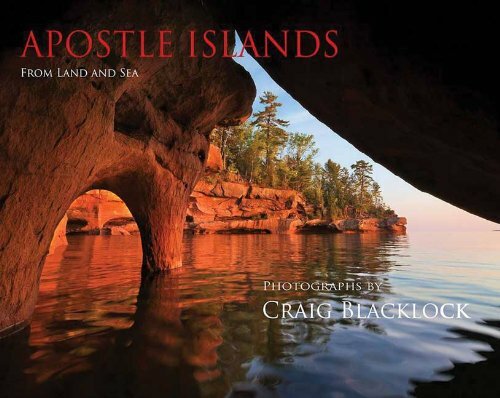 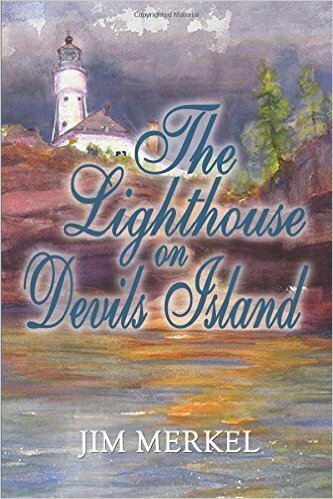 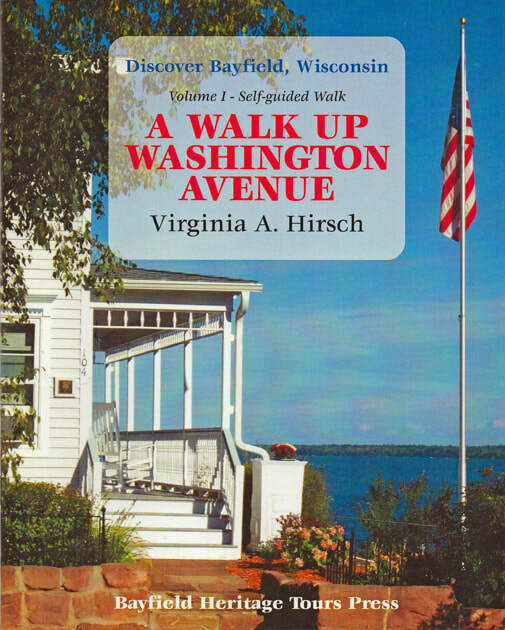 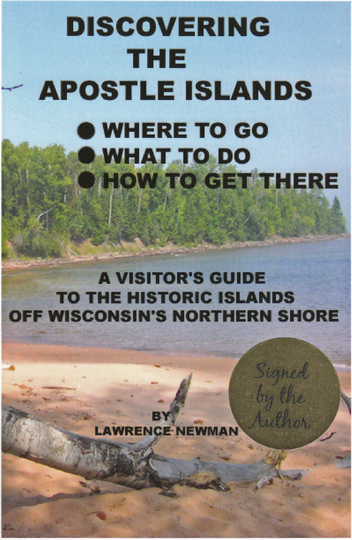 Vol I: A WALK UP WASHINGTON AVENUE Walk from the Lake Superior shore to the Apostle Islands National Lakeshore Visitors Center, learning the history and stories of 16 historic sites along the way. 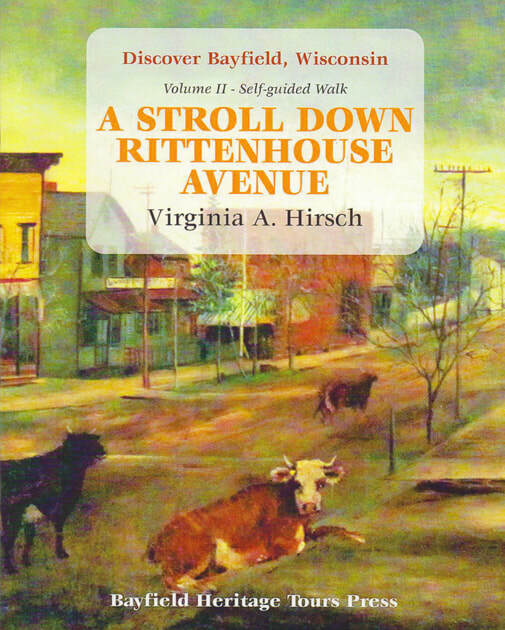 Vol II: A STROLL DOWN RITTENHOUSE AVENUE From the top of Rittenhouse Ave, explore 15 more historic sites as you return to downtown Bayfield. 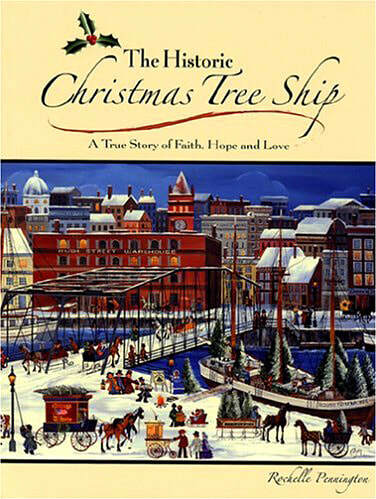 More great stories and history. 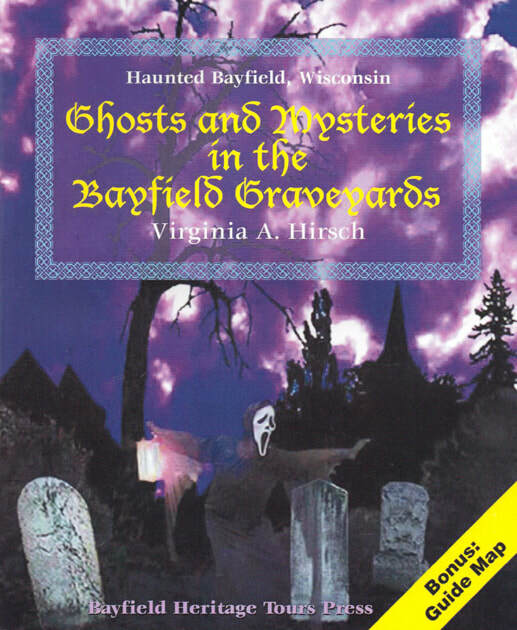 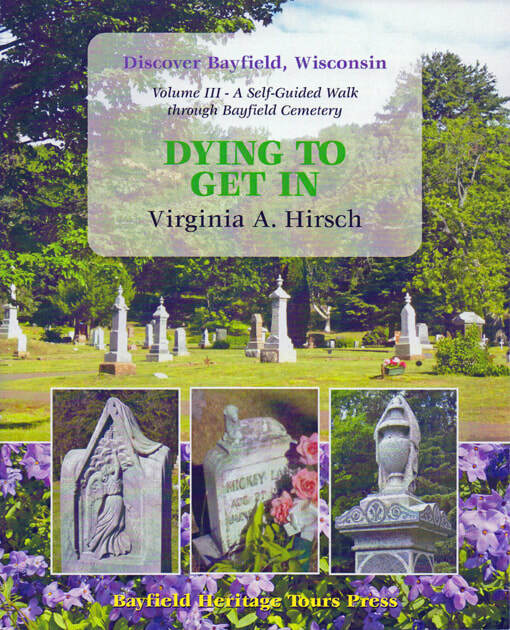 Vol III: DYING TO GET IN Explore historic Bayfield Cemetery and learn more about the people who lived here as well as cemetery customs & lore. 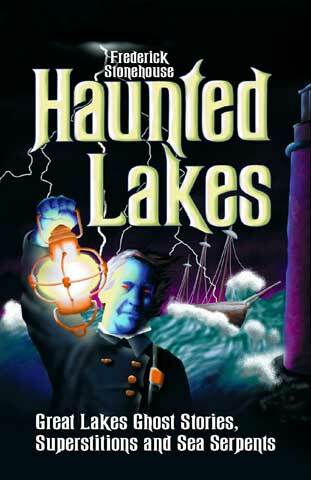 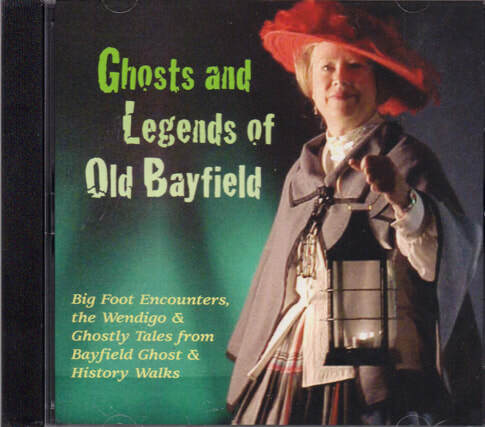 Big Foot, ghosts, haunted houses, and other spooky stories from the Ghost Walks.